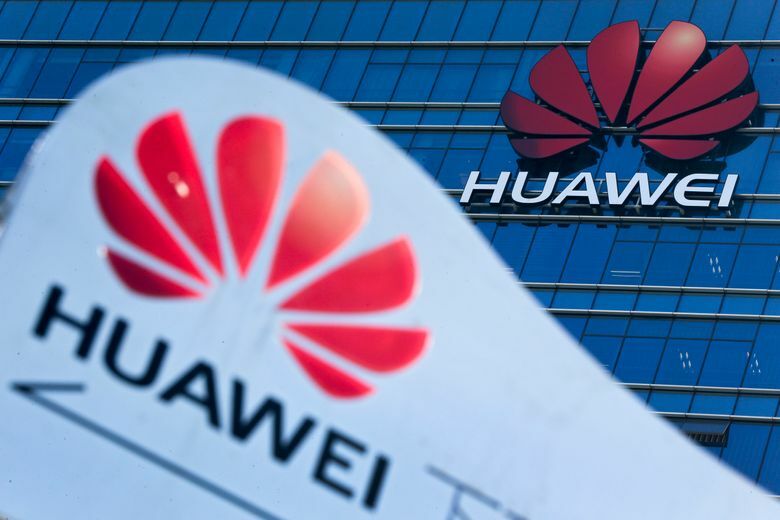 SEATTLE (AP) — The Chinese tech giant Huawei pleaded not guilty Thursday to U.S. trade-theft charges in a case that has heightened a trade dispute between the world’s two largest economies. Charges include conspiracy to steal trade secrets, attempted theft of trade secrets, wire fraud and obstruction of justice. The conspiracy charge carries a potential fine of $5 million or three times the value of the stolen trade secret, whichever is greater, the U.S. Attorney’s office said Thursday. Prosecutors say one Huawei worker even removed the robot’s arm from T-Mobile’s lab, took detailed measurements and photos of it, and then sent the information about it to China; the company says the worker acted independently and was later fired. Huawei, the No. 2 smartphone maker and an essential player in global communications networks, has also been charged in New York with lying to banks about deals that violated economic sanctions against Iran. The daughter of the company’s founder has been arrested in Canada and is awaiting extradition to the U.S. No arraignment has been set in the New York case, but Huawei denies the charges.